#Video | Jovi Unveils Hood Vid for B.A.S.T.A.R.D. 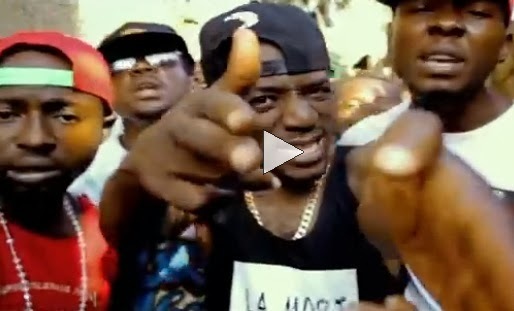 Cameroonian emcee Jovi dropped another hot visual for the hip hop killer B.A.S.T.A.R.D. The video is a Camer hood story featuring Camer-pop starlet and New Bell signee Reniss on the chorus. The video was shot by Jovi's brother Ndukong Bertrand of February 16th. Watch B.A.S.T.A.R.D. below!